In recent years Nairobi has quickly become one of Africa’s style meccas, men and women step out looking good and are always searching for the best way to represent their fashion sense. In the search for that great outfit you always consider some key things; does it suit your image, will it complement your style and most importantly how much maintenance it will take to keep your outfit in top condition. When you buy an outfit and it looks great, you want it to remain beautiful over a long period of time to get value for your money, in desiring this you have to take into consideration the ways to take care of the fabric especially in terms of cleaning. 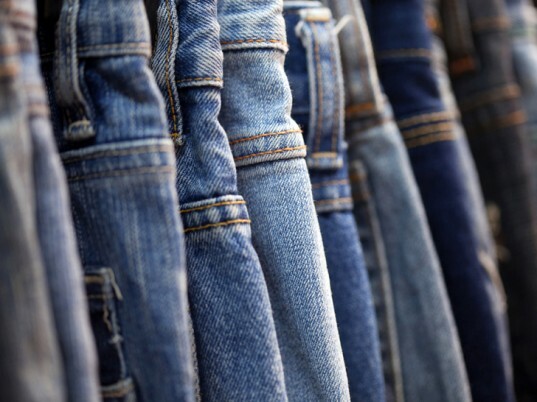 In light of all the above, what is the best way to ensure you receive the ultimate care for your clothes? 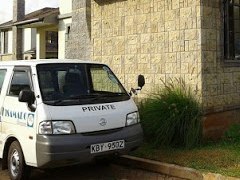 In Nairobi, you have various options from modern day techniques to traditional methods you can use every day at home, you have different avenues you can explore from professional cleaning to hand washing. An in depth study conducted by Isamado Homecare revealed the methods best liked by Nairobi environs. 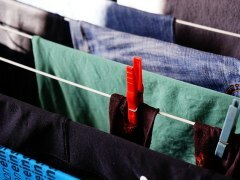 What do the above results say about our washing habits? More than half of Nairobi is having their family wash their clothes or washing their clothes themselves, this means we trust ourselves most to best take care of our clothes. Thirty five percent have individual washers or as they are famously known ‘mama nguo’ wash their clothes, this is a widely popular option for a lot of people as they provide quick and affordable service. A few people take their clothes to the local laundry, these are services offered by companies that target residential areas where they can access a wide customer audience and offer cleaning services. The least percentage is attributed to professional services that go the extra mile and offer pick and drop laundry services. In this article we will break down the different options you should consider and why. DIY HAND WASHING: Do you wash your own clothes? The first step is to read the garment label and check for the specific fabric recommendations, after this assessment you will be able to find out the instructions to follow for cleaning your clothes. This is especially important as each fabric has particular needs for optimum upkeep and checking this will ensure you do not ruin your apparel. 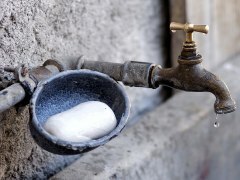 Fill your basin with water in lukewarm water then add washing detergent as per the garment. Submerge the garment in the soapy water and soak, use gentle movements to swish through the water, remember to avoid rough handling of the item as these can stretch or damage the fabric. Drain the water and refill it to rinse the garment, do this until all the soap is removed and repeat until the garment is clean. The reason most people prefer to clean their own clothes is because they can control how they are cared for, they are also in charge of how detergent is managed and used. Washing your own clothes also enables you to assess your wardrobe and find what items are still in good condition and those that need to be tossed out. Parents encourage their children to clean their clothes from an early age to instil values of responsibility and accountability for their lives through taking care of themselves. 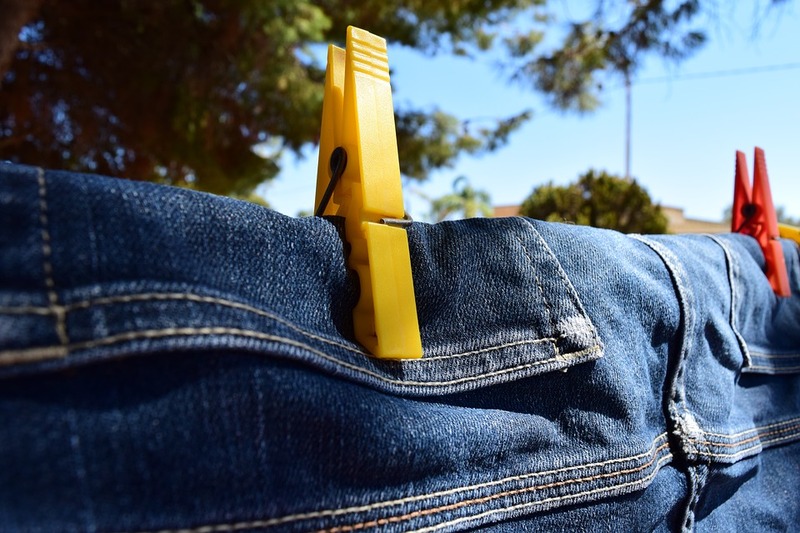 Some of the issues that come with DIY washing involve time management; a lot of individuals lead full lives that involve them on a daily basis. These exciting activities and pursuits for growth whether financial or spiritual often leave little time for chores which end up getting neglected, most people therefore look into other options that offer the convenience or quality. INDIVIDUAL CLEANERS: Do you get a cleaner to wash your clothes? A recent trend has seen people contract the services of cleaners or as commonly known ‘mama nguo’, these are women who come to your home and clean your clothes. Most of these women are in business for themselves and offer services in residential areas working for up to 3 homes a day; the process of hiring them is quite simple as most rely on referrals. The things required for a day include detergent and basins, you call them once you have selected the clothes you want washed; they come to the house and you hand over the items for cleaning. This option is widely used due to the convenience it offers and the affordability that comes with it. A lot of single individuals or young families prefer this option as it allows them to live their lives and still have their clothes taken care of. These individuals are able to assess your washing and also advice on what detergents work best, they work with your schedule when they have free booking space and come to your house to clean the clothes. This option may be widely popular but it does come with setbacks that you need to consider before making that call and these will go a long way in affecting the decision that you eventually make. One of the major things to consider is security, due to the freelance nature of the services offered it is often quite hard to have any background information on them apart from the referrals received. This poses a potential threat to the security of your home as recent exposes have shown that this can be an avenue for infiltration into your home for theft. Another down side to these services is the fact that a lot of times you have to monitor what is going on while these individual washers are in your home working, most people often have to stick around to ensure that the work is being carried out to the utmost levels. 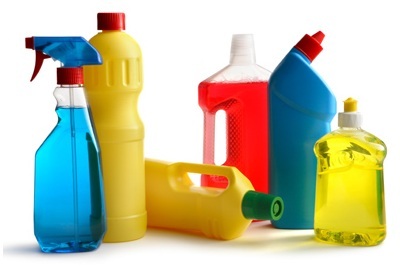 Sometimes there are a lot of wasted resources in terms of detergent and water which you have to brief the cleaner about so as to conserve a lot of what you provide for cleaning. It is therefore important to be cautious when working with individual cleaners as there are a lot of factors to consider when contracting their services to ensure you receive quality service at secure locations. THE NEARBY LAUNDRY: Do you have your clothes cleaned at the local laundry? Enterprising individuals have taken up the need gap in the market for quality cleaning services provided in close proximity to residential areas. These laundries provide services on individual outfits in your wardrobe, most common being suits for work, high end jackets and dresses; charges at a local laundry are charged per item with an average of 600Kshs for a suit, 500Kshs for a heavy coat, 250Kshs for a light jacket and 300Kshs for a dress. The process of getting your clothes cleaned is pretty straight forward and simple, you drop the clothes off at the laundry and they take note of each item then hand you a receipt you use to pick your laundry once it is ready. The benefit of these services is the convenience in terms of proximity to your home; a lot of working individuals opt for their local laundry as they can adequately take care of their clothes while being close by. The detractions when it comes to the local laundry is inconsistent service and lack of a guarantee for the safety and care of your clothes; there are numerous testimonials on lack of special care for clothes left at the laundry with some even being ruined or worse being misplaced. Added onto that is the inconvenience of the number of people the laundry handles, due to being in a residential area these companies work with large numbers and are always quite busy sometimes lacking the capacity to handle the orders received; this means you have to wait a number of days to go back and pick your clothes paying extra if you want express delivery. PROFESSIONAL LAUNDRY SERVICES: Do you trust an expert to clean your clothes? Professional laundry services involve organisations where you receive personalised care for your cleaning needs, some have taken it a step further and offer innovative solutions such as pick and drop laundry. Professional organisations are able to carry out a comprehensive needs assessment and consult with you on a tailor made solution that will be best suited for you. Pick and drop laundry is a modern concept conceived for convenience; you throw your clothes in a bag and arrange for you’re the professional company to pick them, they clean the clothes and press them then deliver them to your doorstep. Such companies offer the best of both worlds, you can get your clothes cleaned, ironed and dropped off at your house; this offers convenience unrivalled by any other option on offer. Further to that, professional companies offer laundry cleaning in Nairobi at Kilogram pricing; this means that you can get laundry done in bulk further saving you money. A professional cleaning company is the best option recommended for the convenience, quick service and excellent quality especially in the Kenyan market. 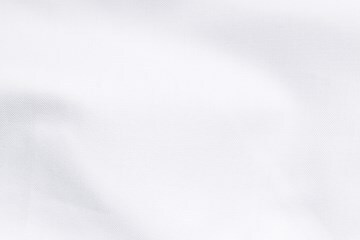 Often, people look for a personalised touch and detailed attention to the fabric of their garments, finding a reliable company involves reputation and brand equity. 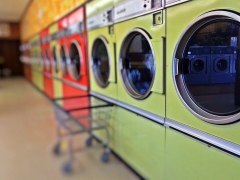 As per the insights in this article, it is therefore extremely essential to find a professional company that offers pick and drop laundry services; search the Kenyan market for a reliable service and make a step towards a suitable provider that will enable you to live a hassle free life.